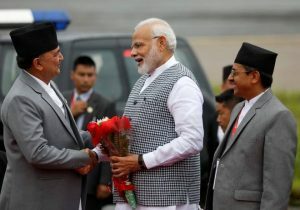 The Prime Minister Narendra Modi arrived in Kathmandu to attend the 4th Bay of Bengal Initiative for Multi-Sectoral Technical and Economic Cooperation (BIMSTEC) Summit. He will hold bilateral meetings with regional leaders, including Sri Lankan President Maithripala Sirisena and Bangladeshi Prime Minister Sheikh Hasina. The theme of the meet is ‘Towards a peaceful, prosperous and sustainable Bay of Bengal region’. BIMSTEC is a regional grouping comprising Bangladesh, India, Myanmar, Sri Lanka, Thailand, Bhutan and Nepal. The grouping accounts for 22 per cent of the global population. 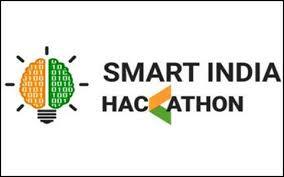 The MHRD has launched the third edition of Smart India Hackathon. The Smart India Hackathon 2019 was launched by the Union Minister for Human Resource Development, Prakash Javadekar, in New Delhi. SIH-2019 is a nationwide initiative to provide students a platform to solve some of pressing problems we face in our daily lives, and thus inculcate a culture of product innovation and a mindset of problem solving. Smart India Hackathon- 2019 would also have 2 sub-editions – Software edition (a 36-hour software product development competition) and Hardware edition (a 5 days long hardware product development competition). The Cabinet Committee on Economic Affairs gave its approval for implementation of an umbrella scheme ‘Ocean Services, Technology, Observations, Resources Modelling and Science (O-SMART)’. The CCEA approved the scheme for implementation during the period from 2017-18 to 2019-20 at an overall cost of Rs 1623 crore. 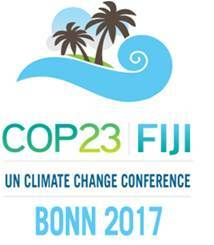 The scheme address ocean development activities such as services, technology, resources, observations and science that covers a total of 16 sub-projects. 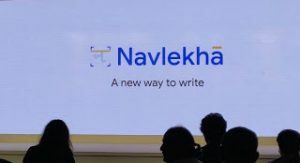 Navlekha, which means ‘a new way to write’ in Sanksrit, will allow local publishers who do not have websites to make their offline content fit for online publishing in less than a minute. 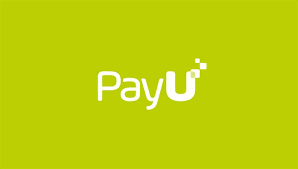 They can simply scan documents or PDFs and create instant web pages on the platform. 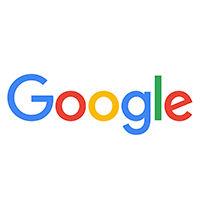 Project Navlekha comprises a tool that uses Artificial Intelligence (AI) to render any PDF containing Indian language content into editable text, making it easy for print publishers to create mobile-friendly web content. 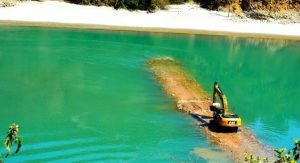 The National Mission for Clean Ganga (NMCG) approved projects worth nearly Rs 150 crores in Uttarakhand, Uttar Pradesh, Bihar and West Bengal under the Namami Gange programme during its fifth Executive Committee meeting held in New Delhi. In Uttarakhand, I&D projects were approved for Rispana and Bindal Rivers in Dehradun at an estimated cost of Rs 60 crores. The development of Ghats in Uttar Pradesh‘s Mirzapur was approved at an estimated cost of Rs.27.41 crore under the Clean Ganga Fund. The committee also approved the riverfront development project in Sonepur at an estimated cost of Rs.22.92 Crore. Shri Sameer Kumar Khare, Joint Secretary, Ministry of Finance, signed the loan agreement for the Government of India, and Shri Sabyasachi Mitra, Deputy Country Director of ADB’s India Resident Mission, signed on behalf of ADB. 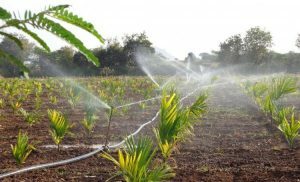 The project will focus on two large irrigation systems namely Kundalia irrigation project and Sanjay Sarovar Irrigation Project. 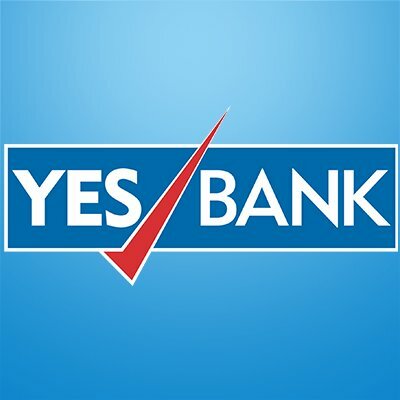 The Reserve Bank of India (RBI) expects the country’s economic growth rate to grow at 7.4 per cent in the current financial year. RBI releasing its annual report in Mumbai announced that due to the evolving economic conditions, real GDP growth for 2018-19 is expected to increase to 7.4 per cent from 6.7 percent in the previous year. 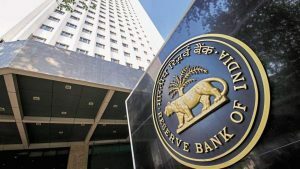 The RBI also stated that its monetary policy will continue to be guided by the objective of achieving medium-term target for retail inflation of 4%. The Senior diplomat Ruchi Ghanashyam has been appointed as India’s next High Commissioner to the United Kingdom. She succeeds YK Sinha who had assumed the charge as the Indian High Commissioner in the UK in December, 2016. 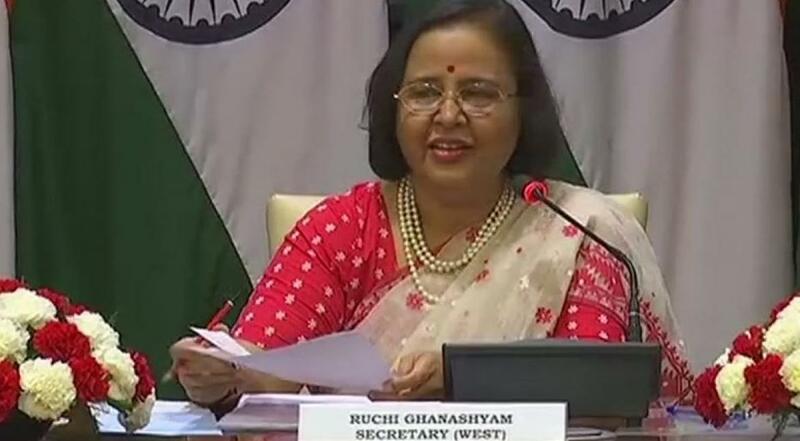 Ms Ghanashyam, a 1982-batch Indian Foreign Service officer, is currently Secretary at the headquarters in Delhi. Swapna Barman has created history by becoming the first Indian heptathlete to win an Asian Games gold. A heptathlon is a track and field combined events contest made up of seven events. she won the high jump (1003 points) and javelin throw (872 points) events and finished second-best in shot put (707 points) and long jump (865 points). 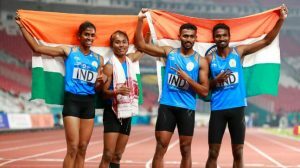 Before Barman, only Bengal’s Soma Biswas and Karnataka’s JJ Shobha and Pramila Aiyappa had returned with a medal from the Asian Games. 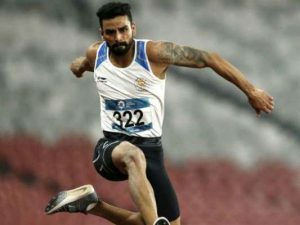 Arpinder Singh clinched India’s first men’s triple jump gold in 48 years, with a jump of 16.77m in the Asian Games. Ruslan Kurbanov of Uzbekistan took the silver with a best jump of 16.62m, while Shuo Cao of China was third with an effort of 16.56m. India’s last Asian Games gold medal in men’s triple jump had come in 1970 from Mohinder Singh Gill. India clinched a silver in the debut event of 400m mixed relay race, finishing behind Bahrain. The Indian quartet of Mohd. Anas, M R Poovamma, Hima Das and Arokia Rajiv clocked 3 minute and 15.71 seconds, while Bahrain ran away with the gold in 3:11.89. Kazakhstan took the bronze in 3:19.52. Dutee Chand wins silver in Women’s 200m in Asian Games at Jakarta. In table tennis, the Mixed Doubles team of Manika Batra and Sharath Kamal claim bronze. The men’s table tennis team win bronze after losing the semifinal to South Korea. In kurash, Malaprabha Jadhav wins bronze in Women’s 52 kg.